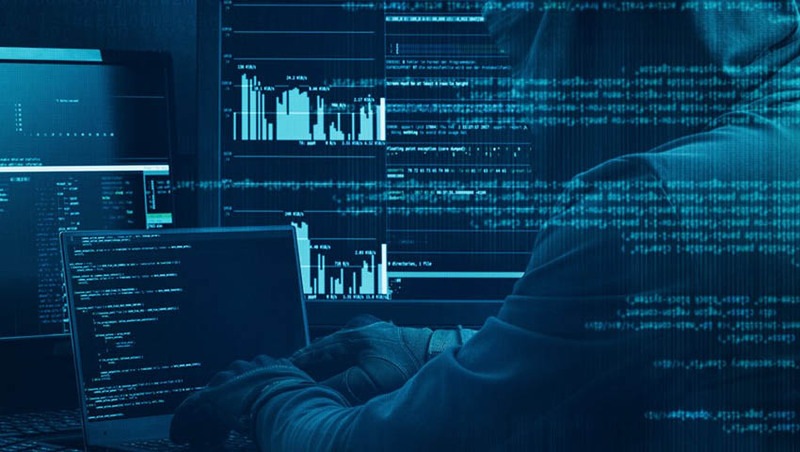 Artificial intelligence is being used to create stronger ‘cyber traps’ as part of two new Australian research projects funded by the Australian Cyber Security Cooperative Research Centre (CRC) and Australian cyber security firm Penten. Advanced cyber traps are used to identify data breaches as they happen, allowing cyber defenders to move quickly to protect crucial information and systems. The projects secure the continued improvement of cyber traps to counter emerging and improving techniques of adversaries and data thieves. Penten CEO Matthew Wilson said, "The average time taken to detect a data breach is more than 200 days. Using artificial intelligence dramatically cuts this time and gives Australia's cyber defenders the chance to identify and defend against the breach as it is taking place." As cyber threats to our national economy and security continue to increase, the development of new defences to counter data breaches are crucial. This new work will be another step forward in increasing Australia's resilience to cyber attack. "Artificial intelligence is fast becoming one of the most effective tools to trick and trap cyber thieves on large networks. It forms the core of our TrapsDocs solution for document protection," Wilson added. "Along with using artificial intelligence in the TrapDocs product, Penten was recently awarded $2 million by the Australian Army to create decoy radio emissions using AI to confuse adversaries on the battlefield." As cyber threats to Australia's national economy and security continue to increase, the development of new defences to counter data breaches are crucial, this new work will be another step forward in increasing Australia's resilience to cyber attack. CEO of the Cyber Security CRC, Rachael Falk, welcomed the collaboration: "The Cyber Security CRC is excited to be the catalyst bringing together two teams of Australia's cyber security researchers and cyber innovators to work to create advanced, ground breaking cyber security technology." The Cyber Security CRC is a public, not-for-profit company, is focused on delivering industry-driven cyber security research outcomes that have impact and address real-world cyber security problems. The Cyber Security CRC connects its participants that are from industry, government as well as leading cyber security research organisations (including six universities) to develop and potentially commercialise products and services that improve the cyber security posture of Australia. It will also play an important role in raising cyber security awareness more broadly and exploring key cyber security issues with respect to the legal, policy and regulatory implications of cyber security risks. Penten was founded by Australian technology entrepreneurs, who have built a number of successful and award-winning businesses, with innovative solutions to customer’s problems being commercialised to support global market needs as part of larger organisations.